It’s allegedly been founded by a guy named Scott Hathaway who claims that it will provide you with the easier way to make money, ever, but is it actually legit or is the Dubai Lifestyle App a scam? What Exactly Is The Dubai Lifestyle App? Landing on the website of the Dubai Lifestyle App might make you feel like you’ve stumbled across a golden opportunity as it claims that you’ve been given the chance to become 1 of 100 Beta-testers who’ll be able to test a new app capable of generating $7,183.80 daily profits through automated binary options trading. 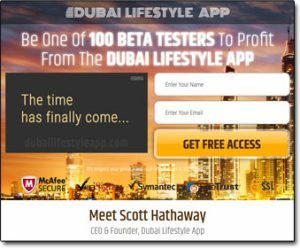 Scott Hathaway, the founder of the Dubai Lifestyle App claims that he’s wanting to test a new algorithm that he’s created which can supposedly guarantee profitable trades on the binary options market. He says that as a thank-you in return for testing the software he’ll let you keep the money made. However it all sounds a bit too good to be true, don’t ya think? In fact it looks awfully similar to another binary options scam I recently reviewed named the 1K Daily Profit system which promised similar things but in reality it was only out to take your money. How Does The Dubai Lifestyle App Work? From there you’re supposedly able to sit back & watch the money roll in. It might sound like you have some sort of control over the result (which is what gets people hooked) but ultimately due to the timescale the bets are made over it really is nothing more than a gamble. Anyway, Scott Hathaway claims that the Dubai Lifestyle App finally provides the solution to making easy profits through binary options – only the trouble is he’s telling a complete pack of lies. The internet marketers behind this system have arranged a deal with a binary options broker & through this deal they get paid huge commissions each time they refer a new person to the broker & get them to deposit funds. But remember what I said above – binary options trading is very risky & because of this most people tend to stay away from it because they know that if they get involved then chances are they’ll lose money. Only this leaves the internet marketers in a bit of pickle, because they’re being teased with huge commissions by the broker but nobody they refer to them will sign & deposit funds… So what do they do? They create the Dubai Lifestyle App of course! Basically they just want to earn commissions at your expense. If you do happen to sign up & deposit funds with the broker then you’ll be given access to the system as promised but what you’ll find is that it doesn’t work anything like it was made out to. But by this point it’s too late because you’ll have already deposited your funds with the broker, and unfortunately the brokers are in on the whole thing meaning they’ll make it very difficult for you to get your money back. And when I say difficult I mean next to impossible, which is why I put this post together helping people get their money back – so if you’ve already lost money to this system I recommend you check it out. You’re Fed Nothing But Lies! Basically everything you’re told on the Dubai Lifestyle App website is a lie – there is no $7,000+ per day system, there is no Beta-testing, there isn’t only 100 positions available – it’s all just tricks to get you to sign up. 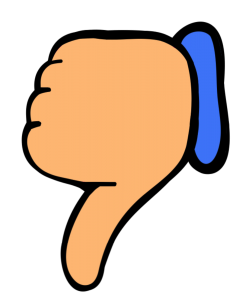 All they want you to do is sign up to the broker that they “recommend” to you so that they can earn themselves a big fat commission at your expense – then, once you’ve deposited you’ll be left to find out the hard way that it doesn’t work as promised. It’s no different to any of the other binary options scams I’ve seen before – the Bitcoin Code system, the Ethereum Code system, they all work exactly the same way & they’re all out to take your money. They want to make you feel like you can just “try it out” and withdraw your money if it doesn’t work as promised, but sadly it doesn’t quite work like that. Once you’ve deposited funds the brokers will make it very difficult (nearly almost impossible) for you to get them back. It’s all just a ploy to part you with your cash. Verdict – Is The Dubai Lifestyle App a Scam? Yes it is, this system is 100% a flat-out scam that has been designed with the simple intent of parting you with your hard earned cash to make the creators of the system wealthy at your expense. You’re fed nothing but lies by the website & it’s clearly nothing more than a ploy to get you to sign up & deposit funds with their “recommended” broker. There is no way you will make money through this system. 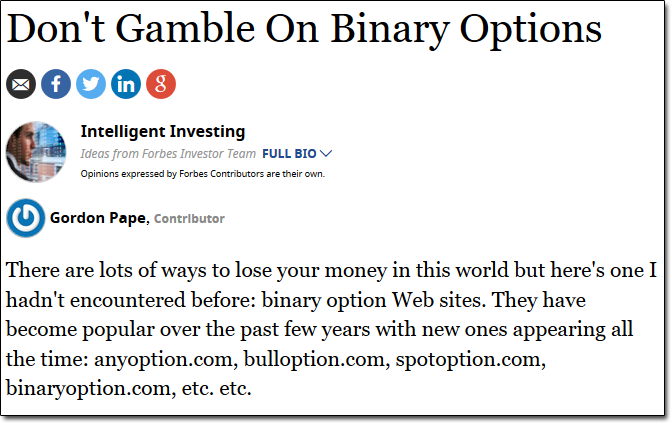 Binary options in general is very, very risky, but these scam systems just make the problem 100x worse. I can only hope that you were able to find this review before you handed over your cash to these guys. If you didn’t & you’ve lost money then this post might help you. But as you can probably guess overall this system will be getting a massive thumbs down from me & I certainly won’t be recommending it to you because it’s clearly nothing but a scam that should be avoided. The Four Percent Group Review – Scam or Legit?